We are committed to quality, to our people, to our partners and to product innovation. We take global leading expertise, manufacturing resource and engineering and apply it to an energy efficient, low maintenance and high security window and door range dedicated to the UK. 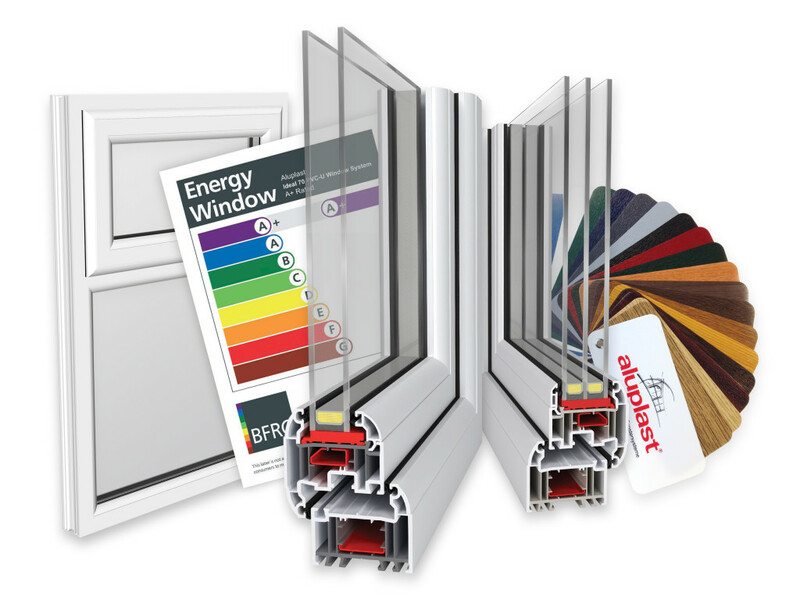 This gives us the resource to deliver a truly cutting edge product range – one which delivers design, colour and finish choice to homeowners and specifiers, and installation and manufacturing efficiencies to installers and fabricators. It is a range that delivers incredible energy efficiency through-life and product sustainability at end of life.